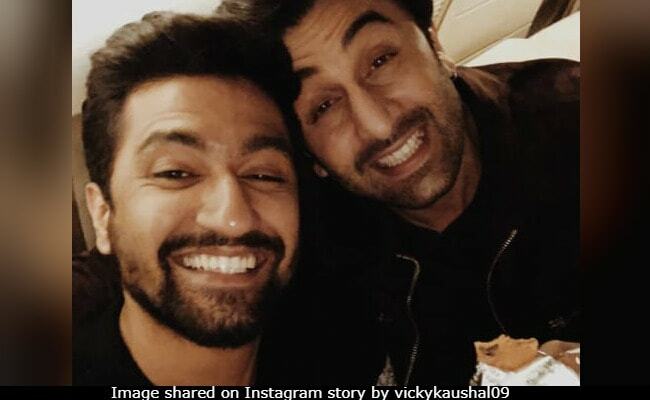 Vicky Kaushal roped in Ranbir Kapoor for an epic selfie and captioned it "chocolate boys!" Thank you, Vicky Kaushal, for this priceless photo! 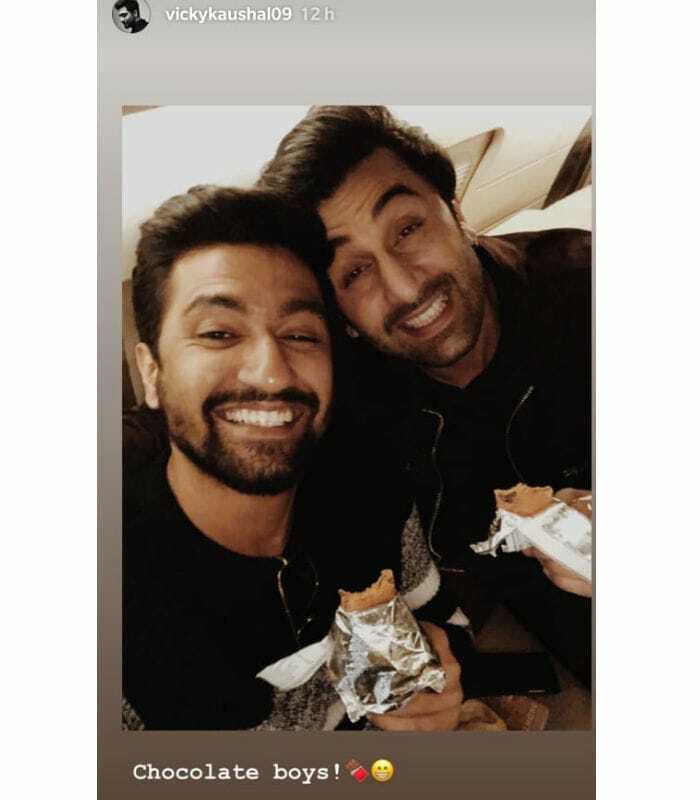 On his way to meet Prime Minister Narendra Modi in the National Capital on Thursday, Uri actor Vicky Kaushal roped in Ranbir Kapoor for an epic selfie and captioned it "chocolate boys!" Shared on his Instagram story, the photo with surely take you back to Sanju days, in which Vicky Kaushal and Ranbir Kapoor famously co-starred together and emerged as a much-loved onscreen duo. While Ranbir played the eponymous role of Sanjay Dutt in the biopic, Vicky featured as Sanjay Dutt's closest friend Kamlesh Kanhaiyalal Kapasi AKA Kamli. Sanju opened to mixed responses with critics and audiences cheering for both Ranbir and Vicky Kaushal's performances in the film. Other than Ranbir Kapoor and Vicky Kaushal, the Bollywood delegation which had a meeting with the Prime Minister recently, also included names such as Ranveer Singh, Alia Bhatt, Varun Dhawan, Sidharth Malhotra, Ayushmann Khurrana, Karan Johar, Rohit Shetty, Ekta Kapoor and others. Karan Johar Instagrammed a star-studded selfie with Prime Minister Narendra Modi and shared details from the meeting on Instagram. "Powerful and timely conversations can bring about change and this was one of what we hope will become a regular conversation. 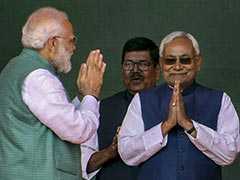 Meeting the Honourable Prime Minister Narendra Modi today was an incredible opportunity," read a part of his caption. Meanwhile, Vicky Kaushal's new film Uri released on Friday, in which he co-stars with Yami Gautam. Vicky Kaushal also has Karan Johar's Takht in the pipeline. Ranbir Kapoor has films such as Brahmastra and Shamshera in his line-up.